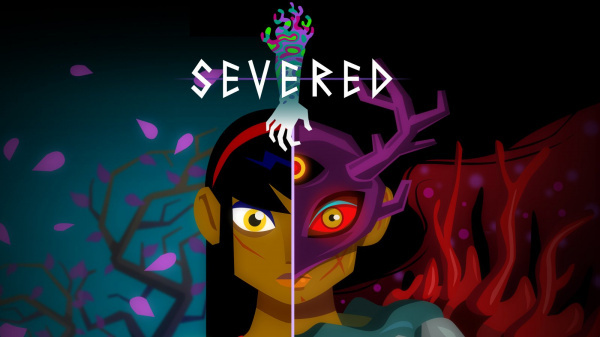 Sorry, no review of Severed yet. Swipe-based touch controls will let you solve puzzles, find secrets, and do battle with a host of disturbing monsters. As the journey goes on, you'll unlock new abilities, ascend an RPG-style upgrade tree, and tease apart the mysteries of the dark fantasy universe Sasha finds herself in. I love it when I've a choice between buying a game on mobile or consoles like the 3DS, as the 3DS inevitably controls far better. So based on the good reviews of iOS and PS Vita versions, I eagerly await this game on the 3DS. It seems like it'll be the kinda weird and fun touch control thing I enjoy Please review ASAP NintendoLife!